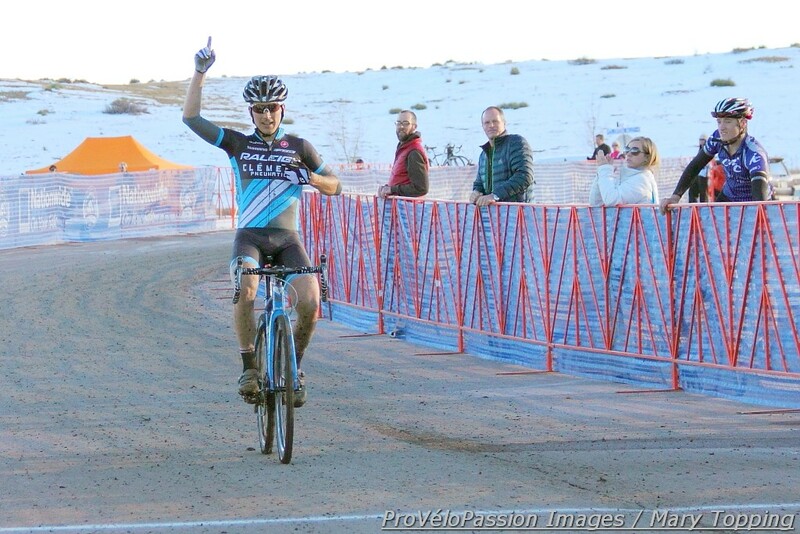 Front Range fans love to cheer at races for the professional athletes they share roads and trails with on the bike. 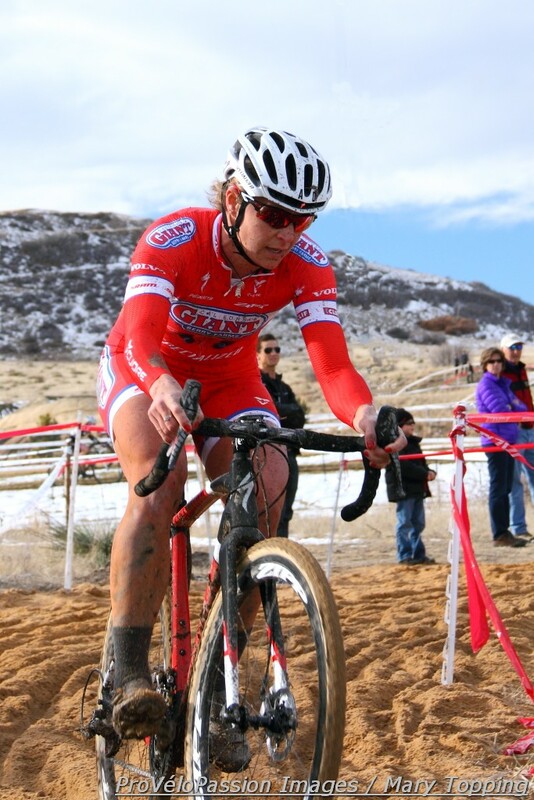 So when they heard that Meredith Miller, third at cyclocross nationals last January in Valmont, would retire after the 2013-14 cyclocross season concluded, they begged her to change her mind. 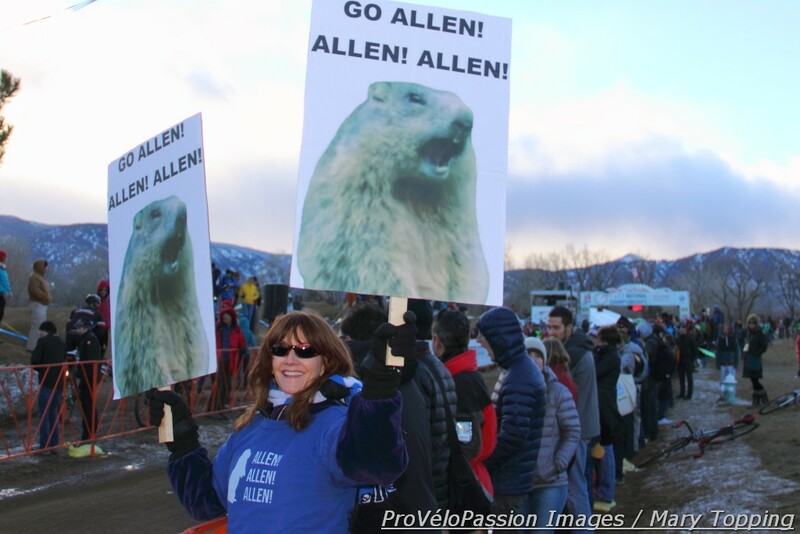 And when they learned that Allen Krughoff, a member of team USA at 2014 ‘cross worlds who funded his trip there in part by selling tee-shirts adorned with his signature gopher, was at the moment team-less, they held their breath and crossed their fingers that his search for a new family would yield results. Now those fans can celebrate because Miller will race this coming fall and so will Krughoff. And they’ll be on the same team. In a press release issued today Krughoff and Miller announced that they have signed Bellvue, Colorado-based Noosa Finest Yoghurt as title sponsor for the newest cyclocross program in professional cycling. 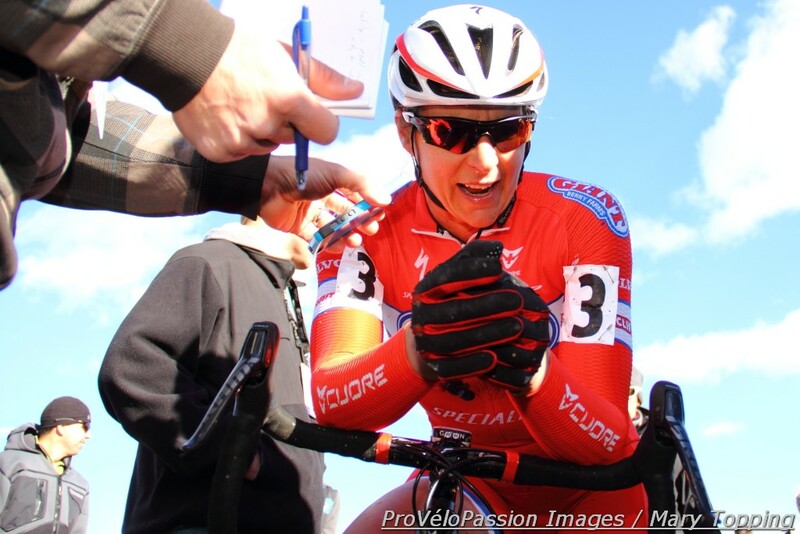 Krughoff, formerly of Raleigh-Clement, and Miller, formerly of California Giant Berry Farms/Specialized, will function as team co-owners and team co-managers while racing a domestic schedule for the 2014/2015 cyclocross season. The co-owners of Noosa Professional Cyclocross Team also represent the new squad’s entire roster. The duo will be supported by two team mechanics Daimeon Shanks and Erik Maresjo. The team will be riding Focus Mares equipped with SRAM, ENVE and Clement tires throughout the 2014/15 season. Noosa Finest Yoghurt was founded in 2009 by a collective of Aussie ex-pats and Colorado natives who set out to bring the best tasting Aussie style yoghurt to the U.S. Noosa Finest Yoghurt is sold in more than 5,000 grocery, natural and specialty stores nationwide, including Whole Foods, Target, Safeway, Kroger and The Fresh Market. Noosa is available in 13 flavors and is sold in 4-ounce variety packs and in individual 8- and 16-ounce cups. For more information, please visit: http://www.noosayoghurt.com and “like” us on Facebook at https://www.facebook.com/noosayoghurt.